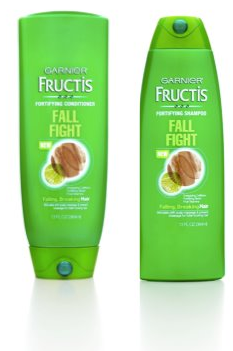 Get a free sample of Garnier Fructis Shampoo and Conditioner from the Fall Fight line. Have you tried this product line? 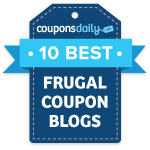 It combines caffeine, biotin and fruit vitamins to conquer monthly hair loss. Click here to get your sample. Once you get to Facebook, click on the link under the photo and you’ll be able to fill out a simple questionnaire. The free samples will take 6-8 weeks to arrive.